What better way to cheer up someone's day then a candle? A great scent is the perfect way to gift someone, especially if you know what scent they adore! 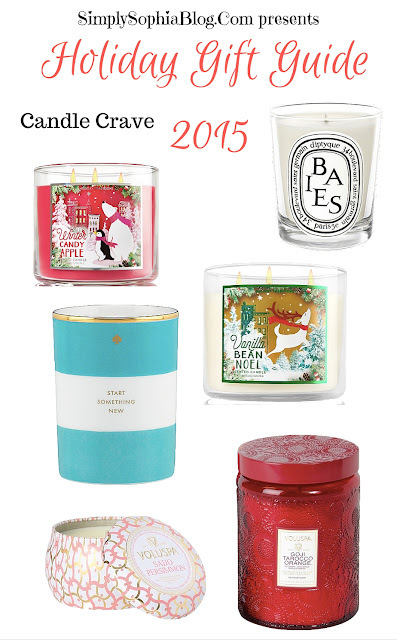 Look through some of the brands that I picked out and decide what scent and design of candle would fit them the most!